An improved quality of their KC strains that brings this variety to a new higher level. 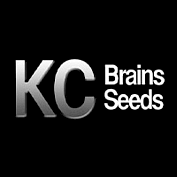 KC Brains Mind Bender is mostly indica hybrid of KC special selection between a Double KC 2/ KC 33 and an Afghani.  Mind bender seeds can be grown indoors as well as outdoors. This plant which could turn red during flowering, has sweet buds and a great aroma. Double KC 2/ KC 33 x Afghani.